Cosy is a wireless, multi-user home heating system that puts temperature control in the palm of your hand. 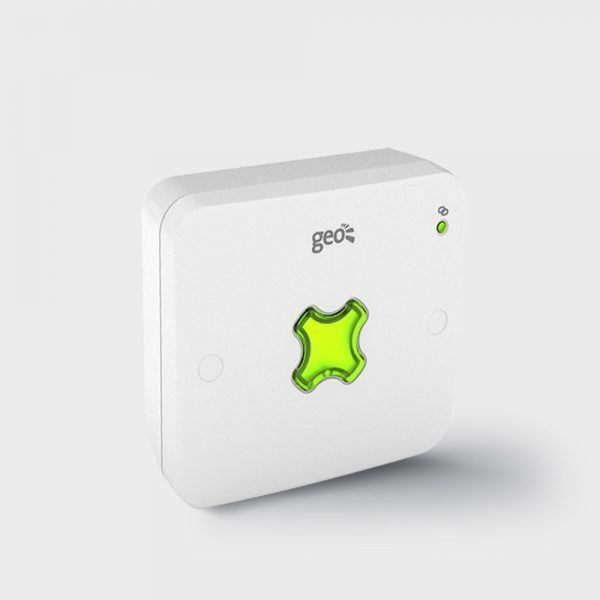 Come home to Cosy with this smart heating controller for the whole family. 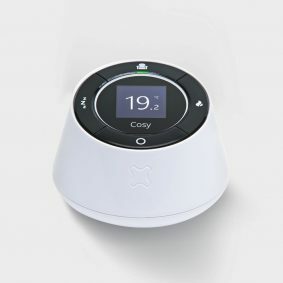 With Cosy’s wireless smart thermostat and handy app, you can control the temperature of your home – from wherever you are in the world. Easy to use. 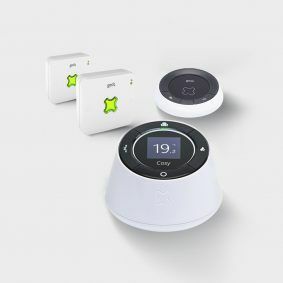 Choose from 3 simple heating modes and create up to 7 unique heating schedules. Use the app either to schedule your perfect heating programme, or to adjust your heating manually as and when the mood (or unpredictable British weather!) takes you. Designed with you in mind. 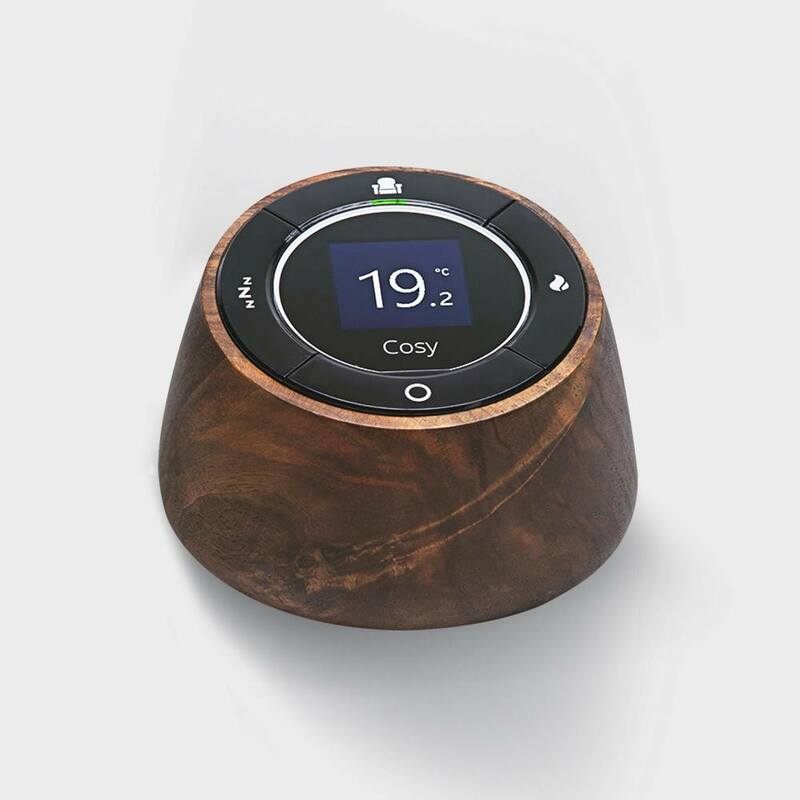 Cosy won Silver at the International Design Awards (IDA) 2015. 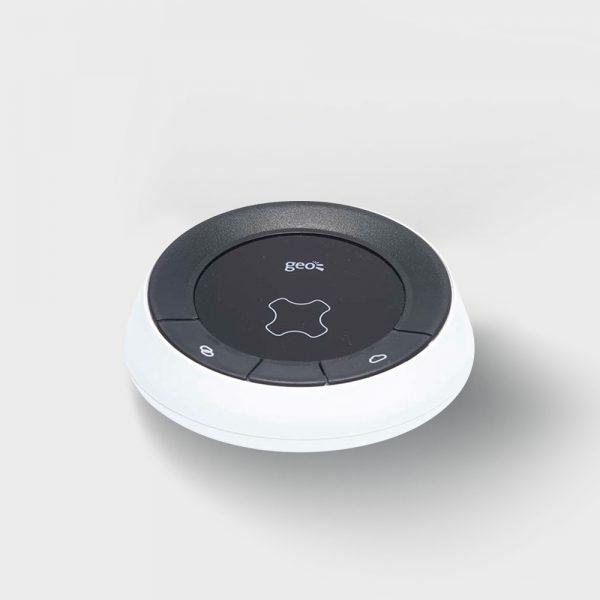 What’s more, our Cosy smart heating controller fits right in your palm – handy that! You can count on Cosy. 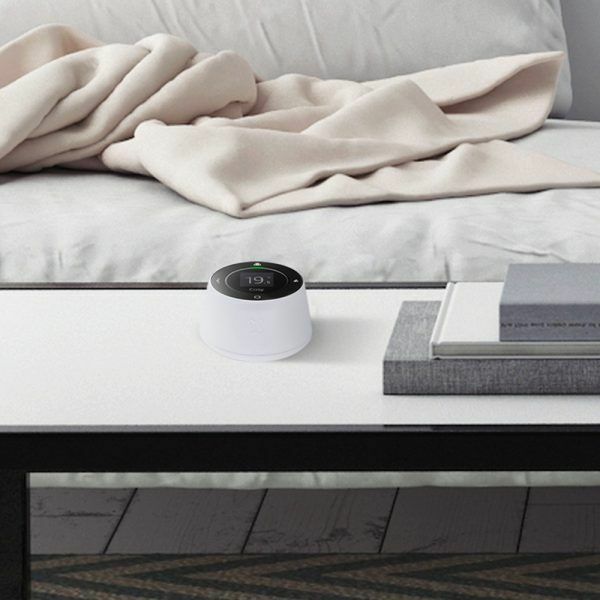 Cosy works alongside your existing thermostat. This means, you don’t have to remove your current heating controls (and redecorate! ), Cosy can move house with you and you always have the option to revert back to your original controls if you want. Portable thermostat. Cosy goes where you go! This means you can stay cosy whether you’re watching TV in the bedroom or reading in the living room. Hot water control. For homes with a hot water tank (i.e. not a combi boiler) Cosy lets you control when you want your hot water to come on and switch off. Make sure you’ve selected the Hot Water package to include this feature. Fuss-free temperature settings. Take your pick from 3 heating modes (Comfy, Cosy or Slumber) then sit back, relax and let Cosy do the rest. Alexa voice control. If you have an Amazon Echo or Echo Dot you can control your Cosy heating and hot water using just your voice. Simply download the Cosy skill from the Alexa Skill Store to get started. Making comfort affordable. Stop heating your home when you don’t need to be. With Cosy, you can change your heating as your day changes. Welcome Home feature. Connect an Active Smart Plug II to your Cosy system to schedule your lamp (or any other appliance) to come on when your heating does. Pipe protection. Hibernate mode keeps your heating off but protects your pipes against frost – meaning no burst pipes! Secure data. Your data’s safe with us. We use our own encrypted, wireless protocol (868 MHz if you’re interested!) which means your data is nobody’s business but your own. Installation included. No need to self-install – phew! See below for more details. Twin zone control. 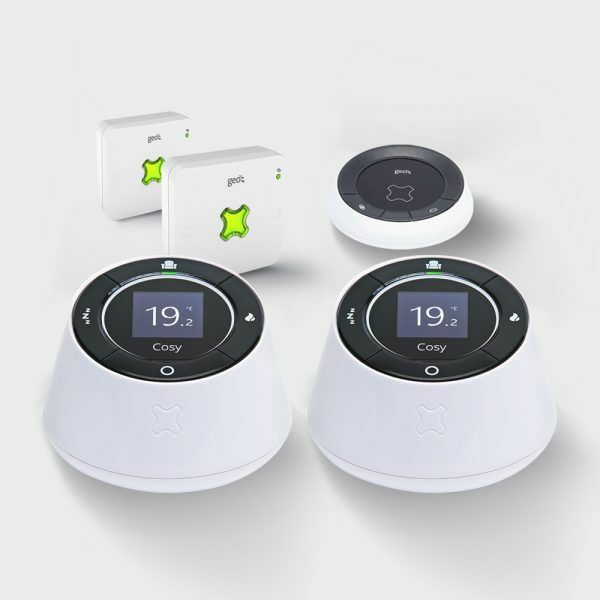 If you have more than one heating zone in your home, you can control each of these areas separately using the Cosy App. These extra Cosy displays are suitable for homes that already have Cosy installed. Please note, for twin-zone heating control, your home will need to be set up for dual-zone heating already. Now you can choose a Cosy Display to match your individual style and home decor – choose from white, high gloss and dark wood. By connecting a second display to your existing Cosy smart heating system, you can control each of these heating zones separately using your Cosy App. 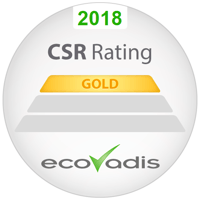 Award-winning design. 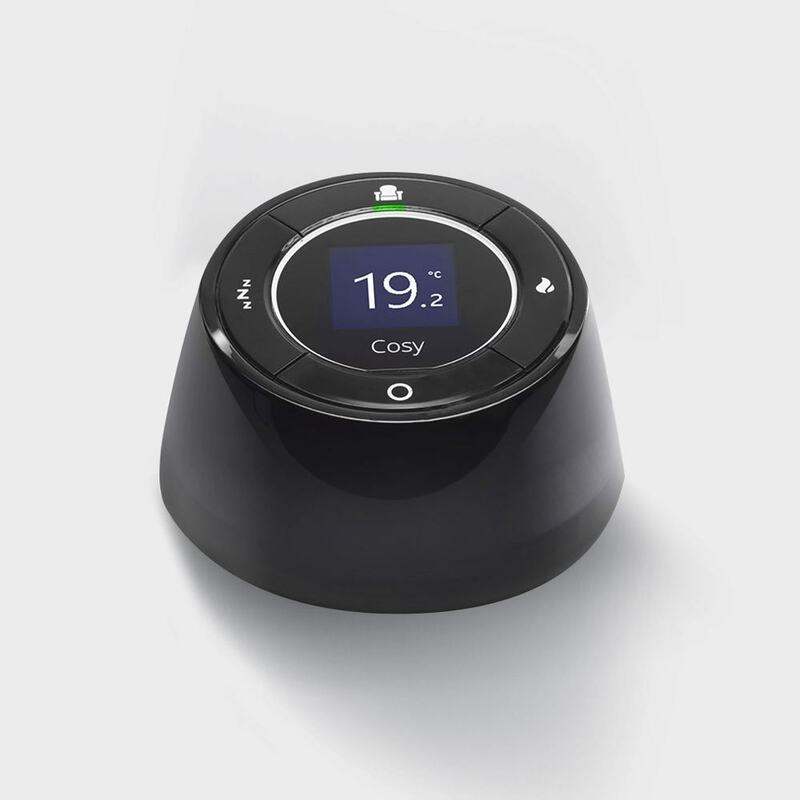 Cosy won Silver at the International Design Awards (IDA) 2015. Twin-zone control. 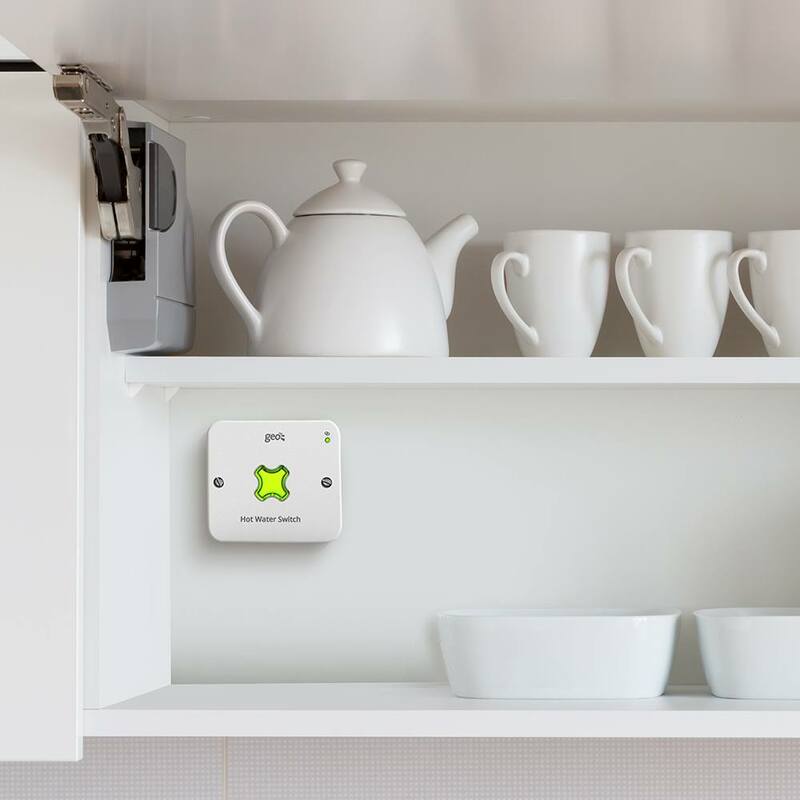 If you have more than one heating zone in your home, you can control each of these areas separately using the Cosy App.